CharityChecks.us are blank gift certificates that can be made out to any charity, in amounts from $25 to $250. This kind of thing might be a good gift for idealistic youth and adults who really don’t need more stuff. Some schools have sponsored charity check projects. The Moorpark School in Ventura County allowed each student to choose a different cause. One girl, Leah, grew her hair 10 inches to donate it to “Locks of Love,” which provides wigs to children who lose their hair because of illness or medical treatment. Kiva cards are another way to go. 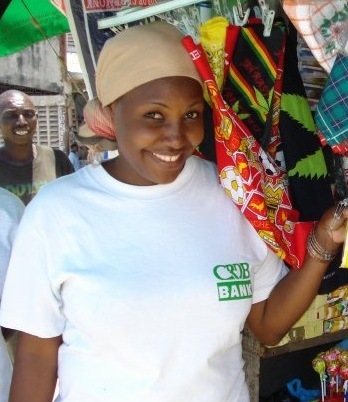 Kiva is an organization that has facilitated $100 million in microloans around the world. You can print a “Kiva card” at home or email it from kiva.org/gifts. The recipient learns that a microloan has been made in their name to an enterpreneur in a developing country.